Yesterday, I posted about 7 gift ideas for men who travel. With a lot of great feedback and interest in the post, today I'm going to post 7 great gift ideas for athletes or sports players! Last year, Nick received a HealthmateForever 6 Mode EMS stim machine. 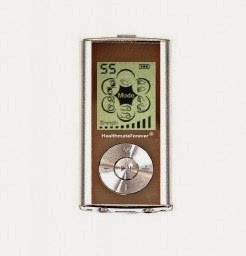 This handheld machine offers 6 different massage modes and up to 20 speeds, allowing athletes to determine the exact level of pressure and stimulation they want. For this model, there are two output sources, allowing you to have four pads placed wherever you choose. As an athlete, this will help with any sore, cramping, or tight muscles whenever you need it. Another item purchased last year for Nick are rubber wedding rings. Many athletes don't wear their wedding ring while working out, so the process of constantly taking a ring off, putting it back on, and yes-keeping track of where it is put- is a long one. Now that Nick has both a black and silver rubber wedding ring, he is able to work out with his ring on and not worry about safety or losing it. 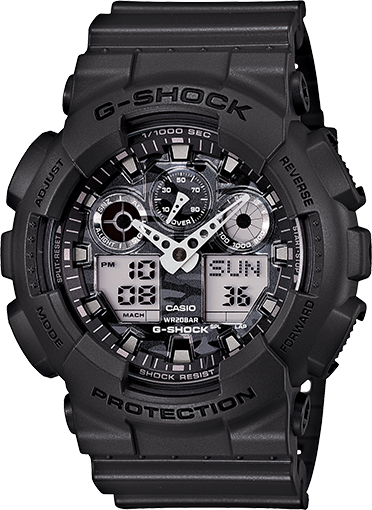 G-Shock watches another great gift idea for athletes. The watch is shock resistant and water resistant up to 200 Meters, so your athlete needn't worry about damaging the watch. Additionally, it has an auto LED light and a stopwatch as well. These watches are incredibly durable and are offered at a terrific price point. Nick has the G-Shock GA100CF-8A in both black and red. 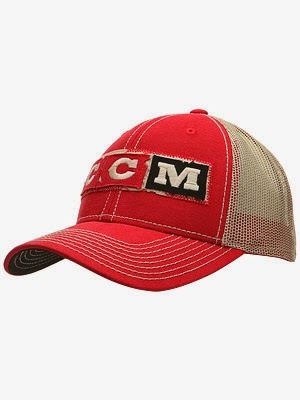 This CCM baseball hat is another great gift idea for an athlete, specifically a hockey player. On the front, it has the classic CCM logo, and on the back either the Canadian or US flag. With mesh lining for much of the hat, it allows easy breathability. The next gift idea for an athlete is a GNC Membership. At only $15 for the year, a GNC membership allows athletes to purchase GNC products for up to 50% off, both online and in the store, year-round. Another gift idea for athletes is a subscription to either Men's Health or Sports Illustrated. Both options are great and will be exactly what athletes are looking to read and learn about. 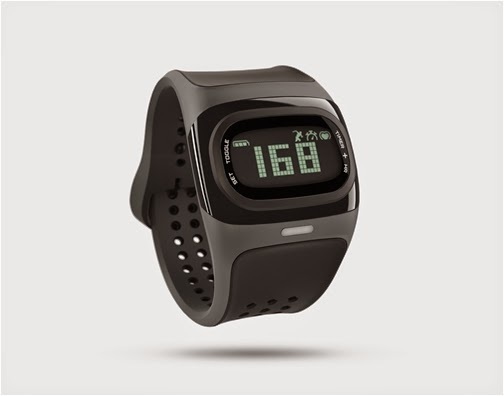 While not yet out, the Mio Alpha 2 heart rate watch is at the top of the list for athlete gifts this year. It is expected to be released this month. This watch does not need a chest strap, and accurately tracks your heart rate as well as calories burned. For the fitness conscious, this is bound to be a great product! There you have it with the top 7 gifts for athletes in 2014! On a side note, if you are looking for a great gift for a hockey player, check out this hockey chair. If you are an athlete, what is at the top of your list for 2014?